With a month left until this year’s MWC in Barcelona, its only a little while until we get to see HTC’s flagship for this year, named the HTC Hima. The HTC Hima will be the successor to the company’s HTC One M8 and will be coming with all the specifications expected from a top Android flagship, including the Snapdragon 810. 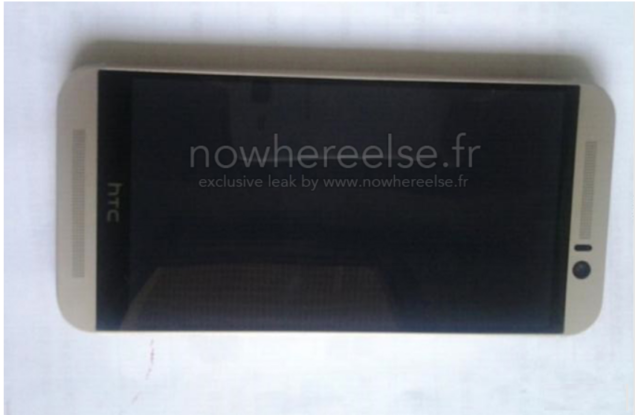 We finally might get to take a look at the device in its true form today, courtesy of a leak by the french site NWE. 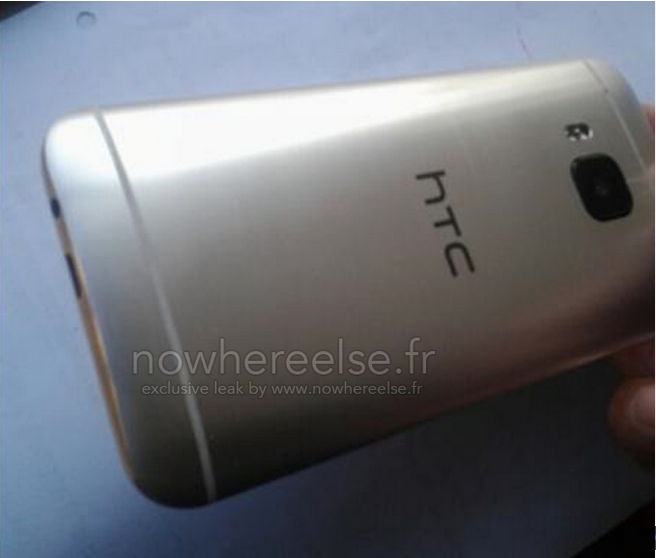 The images leaked of the HTC Hima show little design changes when compared to the company’s current One M8 flagship. As it can be seen above, case of this alleged prototype of the HTC Hima bears a strong resemblance to HTC’s current flagship. However, there is one interesting change present on board, which you can see in more detail in the image below. As you can see, the camera sensor on the prototype is larger than what we get to see on any of today’s smartphones. This could very well mean that HTC’s planning to keep Duo Camera on the Hima, but could also choose to couple this with a higher resolution sensor, making the HTC Hima one of the top contenders when it comes to devices with good quality cameras.